If you enjoy vacationing in the Outer Banks of North Carolina, you’ll love my new Outer Banks 2016 calendar. Lighthouses, sunrises, sunsets, pelicans…this calendar has it all. From Currituck to Jockey’s Ridge, this calendar is full of North Carolina’s finest vacation destinations. 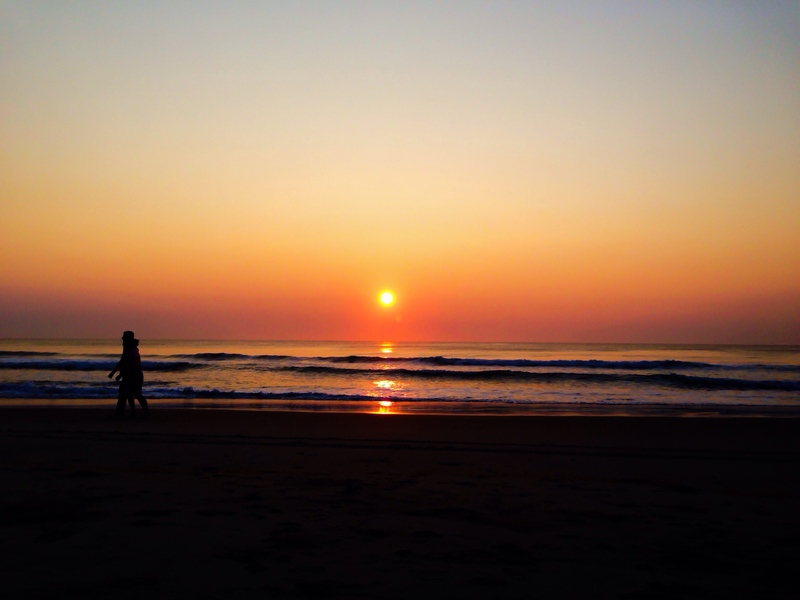 You can’t be in OBX all the time…or can you? You can purchase the calendar via the link below.